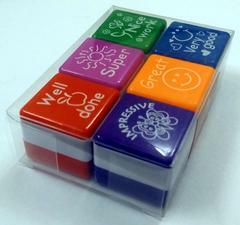 Divine brings the colourful self-inking stamps for teachers for the first time in India. 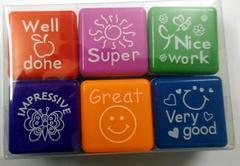 These stamps are easy to use as they are self-inking so no need to carry stamp pads. 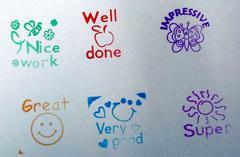 The students will be motivated with their quotes & eye-catching cartoons. Each stamps comes in a size of 1”x1” & will give 3000-4000 impressions. 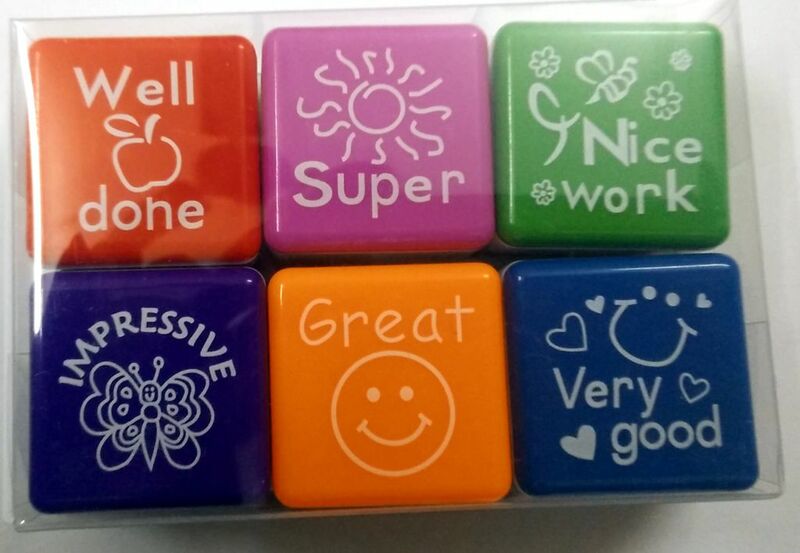 They are packed in PVC transparent case for easy storage.